What was Cleopatra’s beauty secret? Beauty of Queen Cleopatra intrigued many men and women for centuries. Cleopatra is one of the most famous people of ancient times and her fame stays alive up until now. What was her secret? How she could turn so many heads of men? Why her personality is surrounded by legends? What was the Cleopatra’s beauty secret? Well, some say that she was acquainted with subtitle skills of seduction, was very intelligent, could play instruments and dance, she could “shoot” with her eyes and had an amazing voice, but this is not everything. Obviously, Cleopatra was very exceptional woman and she loved herself, but she also knew how to use beauty secrets of her time. It is well known that Cleopatra the Queen of Ancient Egypt was caring for her beauty. What she did to maintain her beauty? One of her famous beauty secrets was that she was caring with her about 700 of donkeys where was going to take her bath in donkey milk. 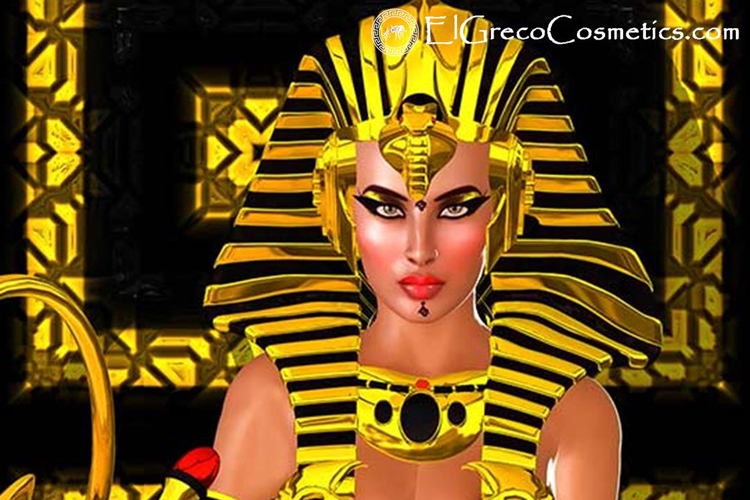 Want you to reveal the Cleopatra’s beauty secret then read on…. Cleopatra’s Beauty secret #1 – Antioxidants and Nutrients Rich. A lot of times we forget that our skin is our body’s largest organ. That being the case, we must nourish our skin both internally and externally. Instead of turning to chemical-filled skincare and beauty products, try 100% natural donkey milk soap, which is packed full of powerful antioxidants and nutrients. These include essential vitamins such as vitamin A, B1, B2, B6, D, C, as well as calcium, magnesium, phosphorus, and zinc. Properly nourished skin simply looks younger and healthier. Donkey milk soap is gentle enough that it can be used from head to toe, and is especially effective to cleanse the delicate skin of babies, or adults with sensitive skin. 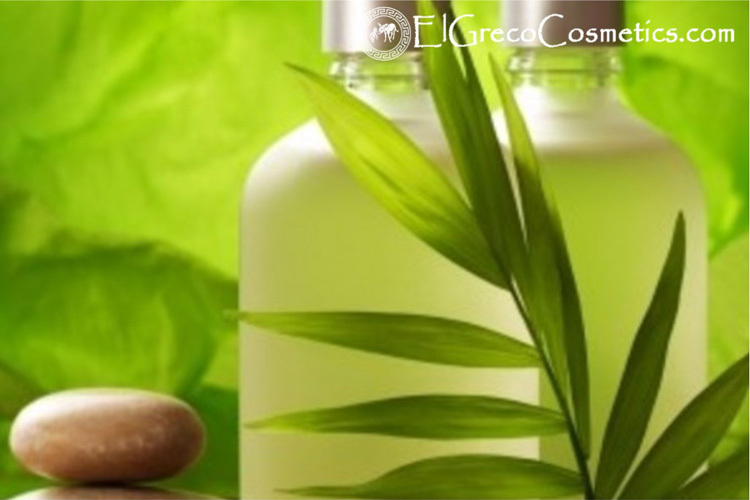 It is also a fragrance-free beauty product, making an El Greco Cosmetics donkey milk soap a simple way to enjoy its beauty benefits on a daily basis. Donkey’s milk soap also contains essential fatty acids, that when regularly applied to your skin will provide you with powerful anti-aging and healing properties. The fatty acids will help to ease and lessen the appearance of fine lines and wrinkles and will work to actually regenerate damaged skin. 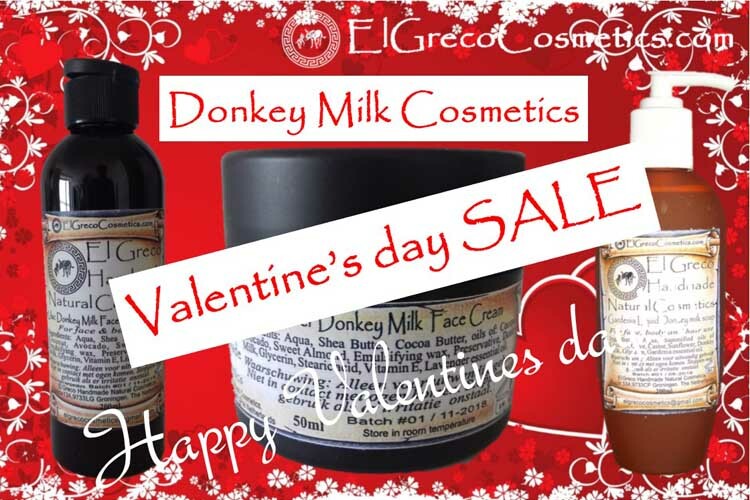 Donkey milk is also effective in healing and soothing minor skin abrasions. Donkey milk soap is both a gentle exfoliator and a powerful moisturizer. What this means, is that with consistent use, your skin will soften and smooth, as well as feel firmer and tighter. Don’t forget that donkey’s milk cleanses while it softens and smooth, making it a very versatile beauty product. For better effect of donkey milk bath, the servants of Cleopatra used to massage her body with amazing, natural body scrub such as oatmeal donkey milk scrub. She loved using oatmeal to cleanse her skin. Oatmeal can not only cleanse the skin, eliminating the dirt and slightly exfoliating, but also, it’s moisturizing and nourishing. To cleanse the skin using oatmeal simply use oatmeal scrub donkey milk soap. The secret of beautiful and luxurious hair of Cleopatra is hidden in natural ingredients such as olive oil, coconut oil, palm oil and honey. This natural hair treatment helps to repair damaged hair, giving it more shine and softness. Cleopatra’s beauty secret. Is de schoonheidsgeheim van Cleopatra teruggekomen?